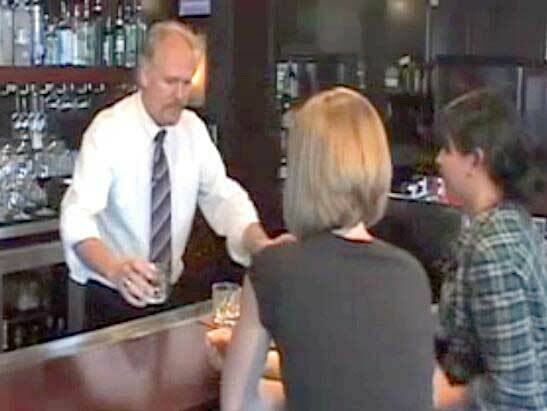 We provide Responsible Seller Server Alcohol Training for Servers, Bartenders, Bar & Restaurant Managers, and Alcohol Tasting Staff. Past students say we have the best Online Program available. Comprehensive training to reduce the risk of legal issues. Print proof of certification immediately upon passing our course. ALL Courses are now Mobile Friendly! Thanks to Len, a former comedian, our programs are the most entertaining courses available anywhere! Our philosophy here at AACEA is to provide Alcohol Server Education to Alcohol Sellers, Servers, and Managers focused on Customer Safety by promoting Responsible Alcohol Sales and Service in order to help you recognize and eliminate liability.